Ah, Prom! A high point for every high school student, the prom is a place where everyone comes together to celebrate and show off their social status by wearing the most stylish of wear. From putting on trendy designer dresses to going with casual wear to send a message, students go on to express themselves in the most interesting ways. However, there are those who go above and beyond in their creativity and manage to come up with the craziest ideas for prom wear. And while almost every time things end up in a disastrous of failures, there are those rare occasions where the unique meets the truly beautiful. 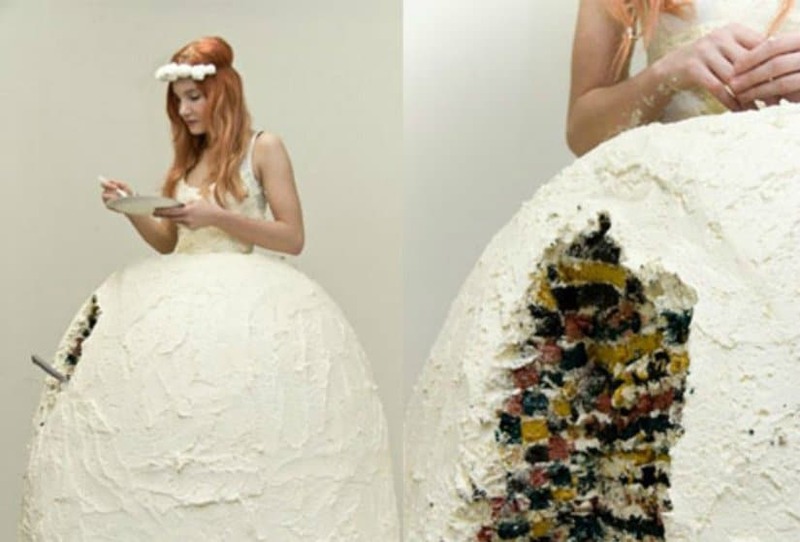 Without further adieu, here are 10 creative prom dresses that are truly unique and beautiful. 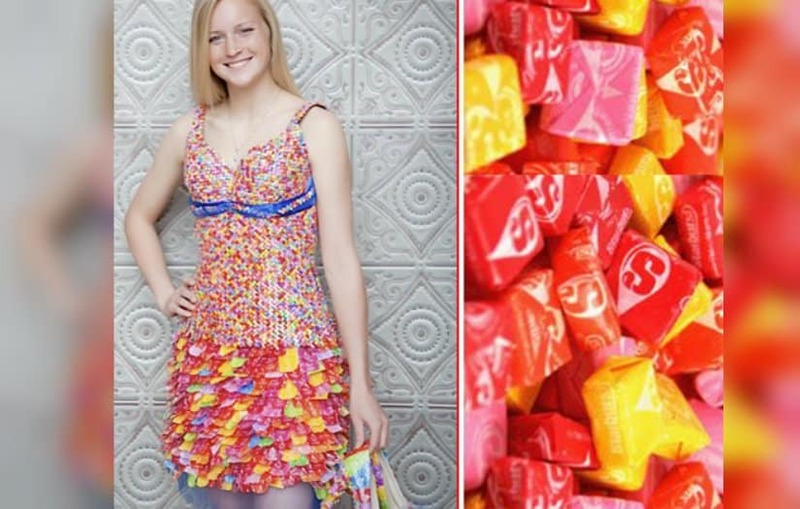 What are you going to say about a dress filled with candies? A dream? This girl certainly goes to show that dreams can easily come true! What a better way to go to prom than wrapping yourself around with one of the best packaging materials? There certainly isn’t one! 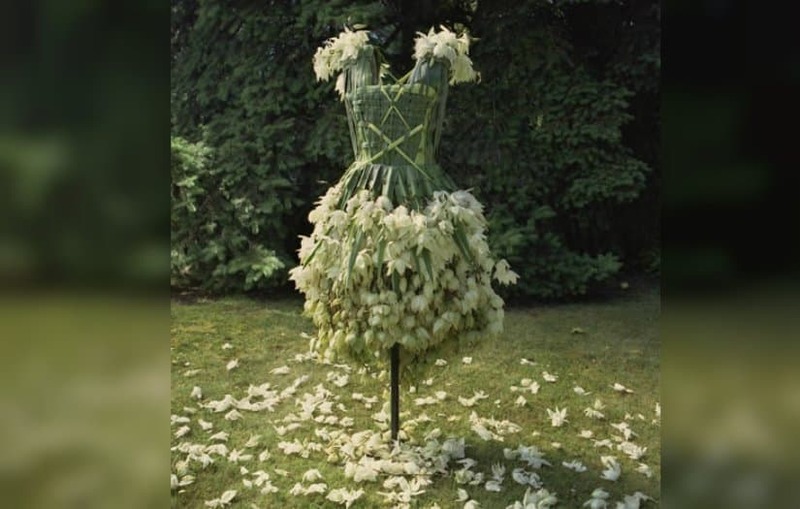 There isn’t a point in wearing a dress that resembles flowers, when you can put on real natural flowers. Resembling medieval wear, which is currently quite trendy, this dress is simply amazing! If you love both cakes and elegant gowns, this dress might very well be the right choice for you. You should never let your inner child die! This girl certainly didn’t and the results are more than amazing: this Muppet-inspired dress beats even top-designer wear! It seems like Violet from Charlie and the Chocolate Factory exists in real life. 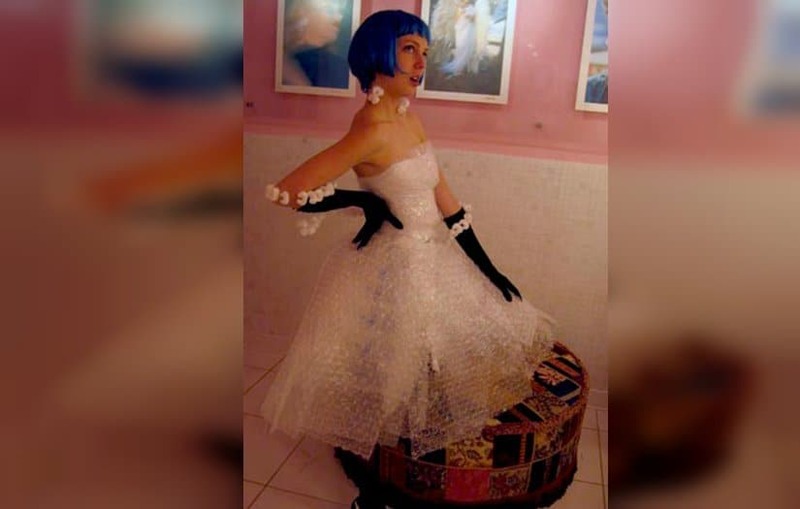 We don’t know how many bubble gums this girl used to make her dress, but the result is certainly awesome! 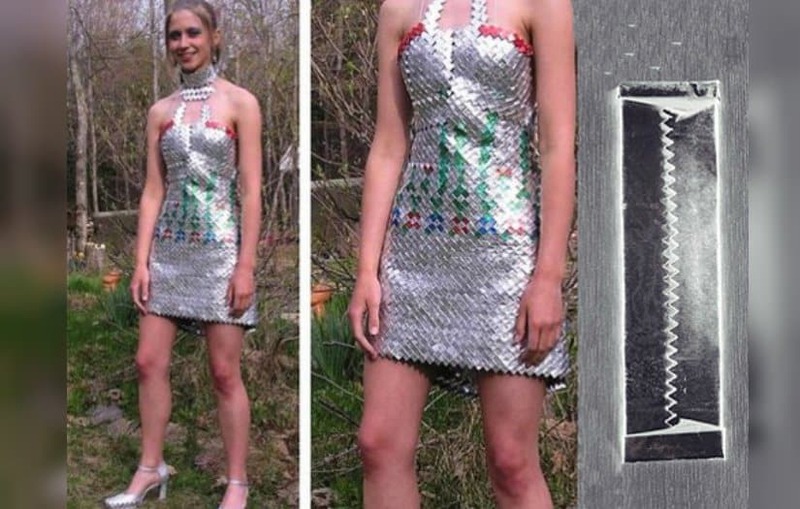 There are numerous ways to create a dress from soda-cans. However, this girl went above and beyond in her creativity and managed to create something that is both extremely elegant and quite stylish. 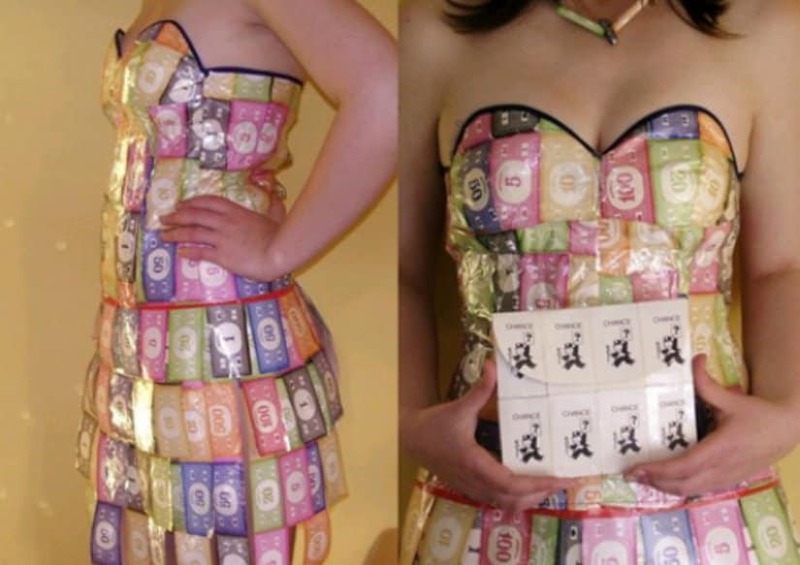 We are not sure how big of a fan this girl is of Monopoly, but the truth is that her dress is definitely a beautiful idea! 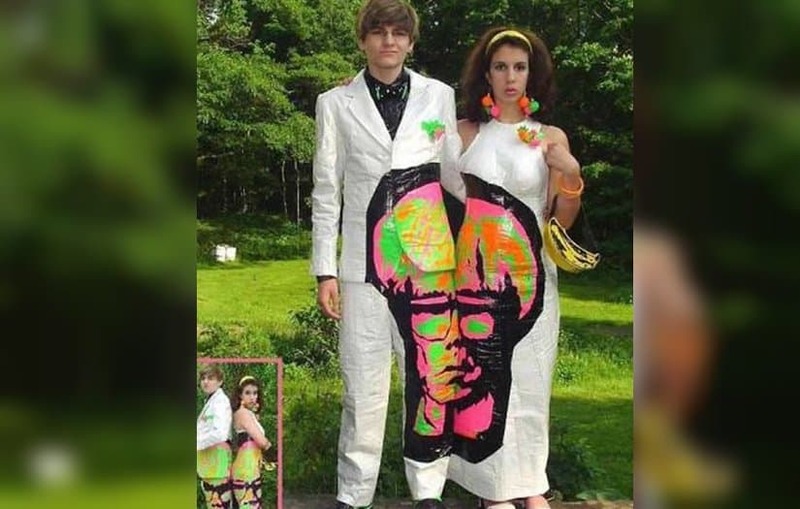 If this Warhol Tribute prom wear doesn’t seem awesome enough for you, you should be aware that they’ve managed to achieve this crazy effect only with the use of duct tape. It looks like someone is going to art school! If you don’t know what type of dress you want and you change your opinion constantly, you might as well buy the amazing Zipper dress and go to prom with it. 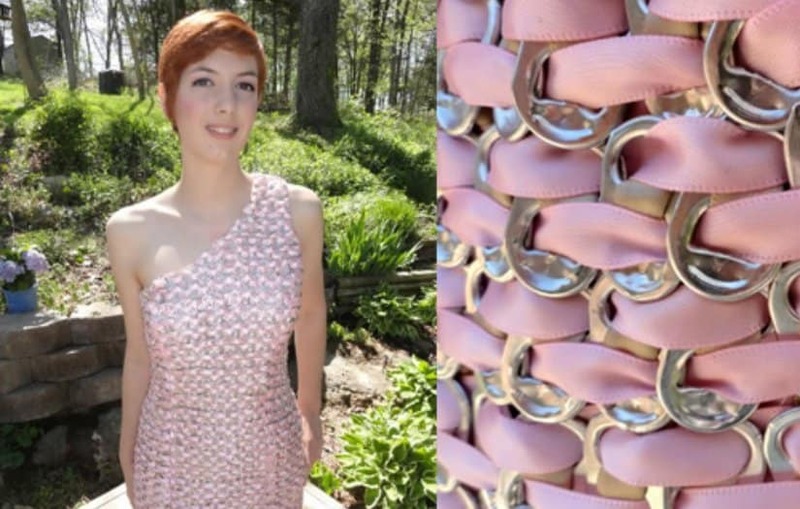 Made entirely of zippers, this dress can be customized, even on the go! Awesome!